Here goes the second version of my lookbook wearing my WangxH&M sweater. I opted to look sporty with this OOTD. So I accentuated it with a cap, white sneakers and a grey trousers. 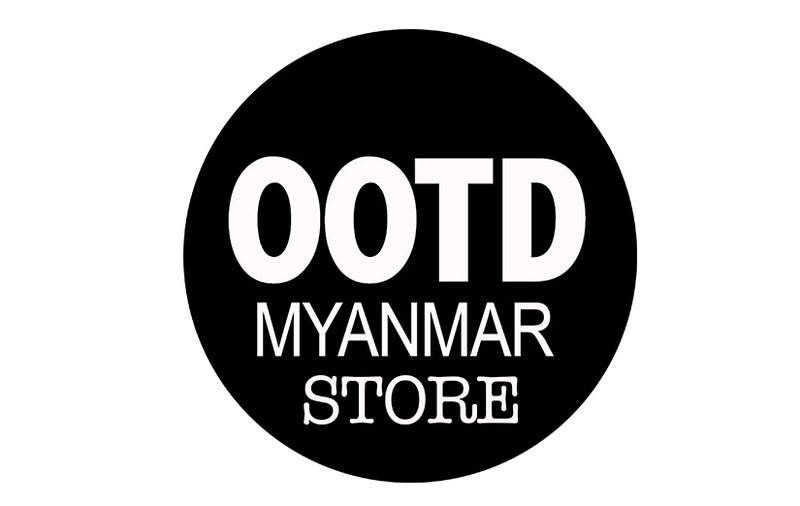 Cap (OOTDMYANMARMAR STORE). Sweater (Alexander Wang x H&M). Grey Trousers (Uniqlo). Shoes (PUMA). HEY MICKEY YOU’RE SO PINK!